Kara Eastman believes momentum is on her side. 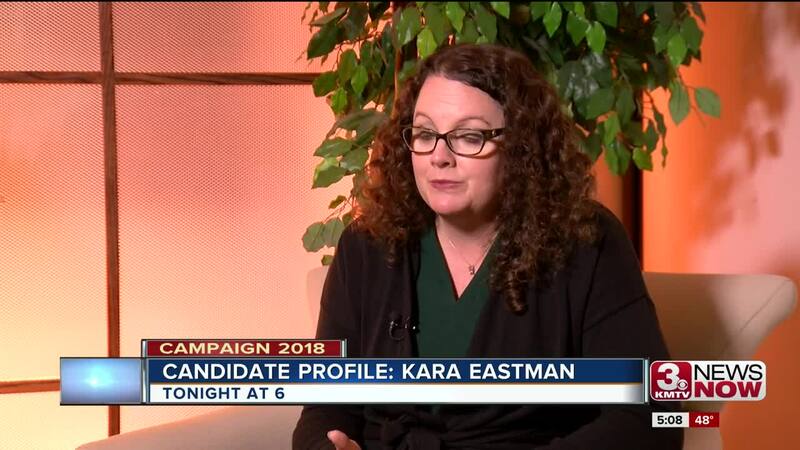 Coming off a primary victory in May, Eastman says her grassroots campaign is connecting with the people she talks with on the campaign trail. "There are so many people struggling and they are looking for a voice in Congress," she said. There is one issue the Democratic challenger thinks is a winner for her, both in her television ads and more importantly on Election Day. "The No. 1 issue we hear from people when we knock at the door is health care," she said. "There are a number of people in the district who are struggling and the story about my Mom and her outrageous prescription drug costs is resonating with people in the district. " 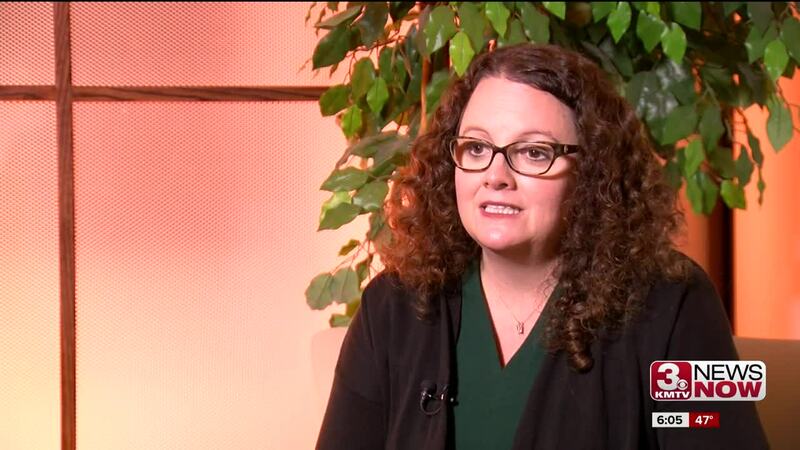 The founder of the Omaha Healthy Kids Alliance and member of the Metro Community College board told KMTV 3 News Now that her campaign has knocked on 120,000 doors in the Omaha area. Eastman is hoping to flip the state's second congressional district from Republican to Democrat. She says people constantly tell her Washington is broken and it's time for change. "I think right now people are so frustrated, frustrated with the political system with Congress and its ineffectiveness," she said. WATCH: Kara Eastman will debate incumbent Congressman Don Bacon live at 6 p.m. Tuesday on KMTV 3 News Now on TV, online, in our mobile and smart TV apps, and on Facebook Live .